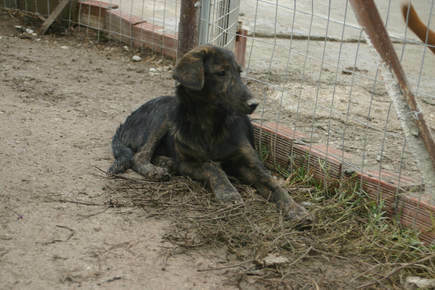 These are the Elpida dogs that are currently being fostered in families in the UK. A foster family is a great way for shelter dogs to not only get the opportunity to leave the shelter, but also get used to living in a home, toilet and lead training, and often other dogs, cats and children. 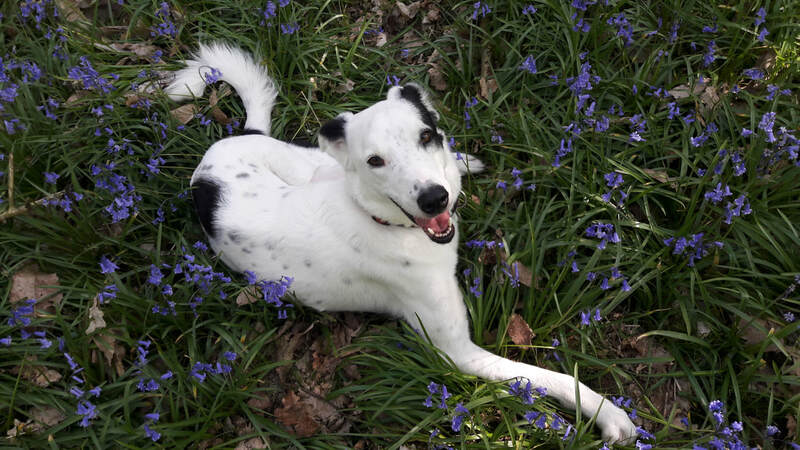 Elpida works together with Give a Dog a Home, a dog rescue in Kent, Sussex and Surrey and most of the Elpida dogs are fostered in that area. You can visit them on their website or Facebook, or click on the photos below for more details about the dogs, and to apply for adoption. If you live outside their area, your application will be handled by Elpida directly. You can apply via Elpida here.